Prepare for some minor heartbreak, This Is Us fans, because season three’s schedule will not go as smoothly as you planned. If you’re wondering when This Is Us is on next, there have been some key changes to the season three schedule thanks to the upcoming State of the Union address. More important, this one change will have an effect on the rest of the season — and you need to know about it. First up: When will This Is Us air again? Considering the last time This Is Us aired was Jan. 22 and no new episode aired this week, it’s understandable if you, a viewer, are stamping your feet in indignation. This shouldn’t be happening! We need answers about how the adult Pearson kids will connect with their long-lost uncle, Nicky Pearson. We need to see how things go down with Rebecca and Nicky. Give us the drama, NBC! 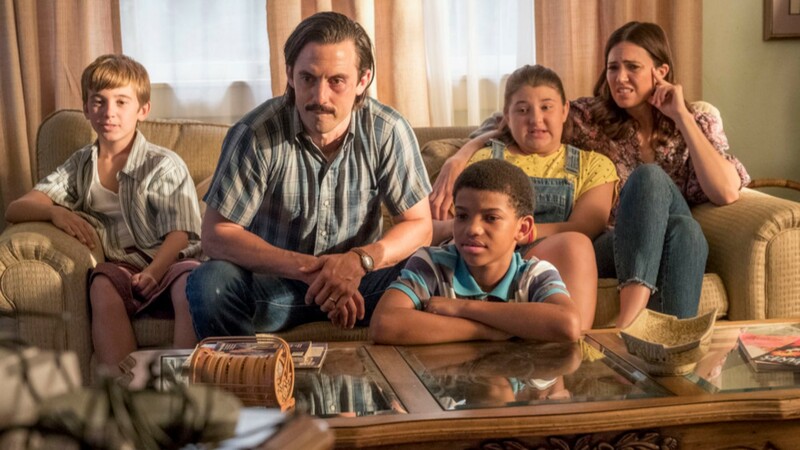 According to Deadline, This Is Us will return to NBC on Feb. 12. This is due to that fact that the recently rescheduled State of the Union will be taking This Is Us‘ slot at 8/7c on NBC. This means This Is Us will get bumped an additional week (it was originally supposed to return to the air on Feb. 5), but it will air during its original slot at 9/8c. The scheduling changes based on the rescheduled State of the Union are also now going to have a ripple affect, effectively moving back the This Is Us season three finale. Originally, the season was set to wrap up on April 2 but given this new development, it looks like the finale will air on Tuesday, April 9. Fingers crossed there are no more sudden scheduling changes, because real talk: We need this show back ASAP.